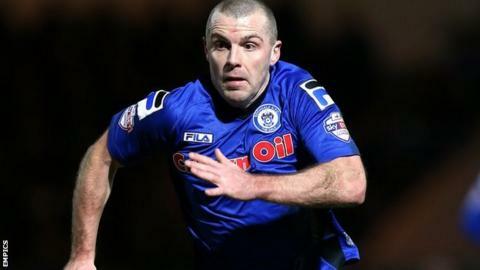 Scunthorpe United have signed Rochdale midfielder Stephen Dawson on a two-year deal. The 29-year-old made 36 appearances for Dale in 2014-15 and was offered a new deal at Spotland. Boss Mark Robins told the club website: "He's got plenty of experience, both at the level and at Championship level. He's an all-action midfield player. "They've had a really good season at Rochdale and Stephen has been a tremendous part of that."